Whether a truck fleet has one rig or 100, the same DOT rules apply. That includes the same requirement regarding drug testing. For DOT owner-operators, consortiums are a great option since they allow owners to focus on their business while Wisconsin Drug Testing Consortium (WDTC) takes care of their drug testing needs. 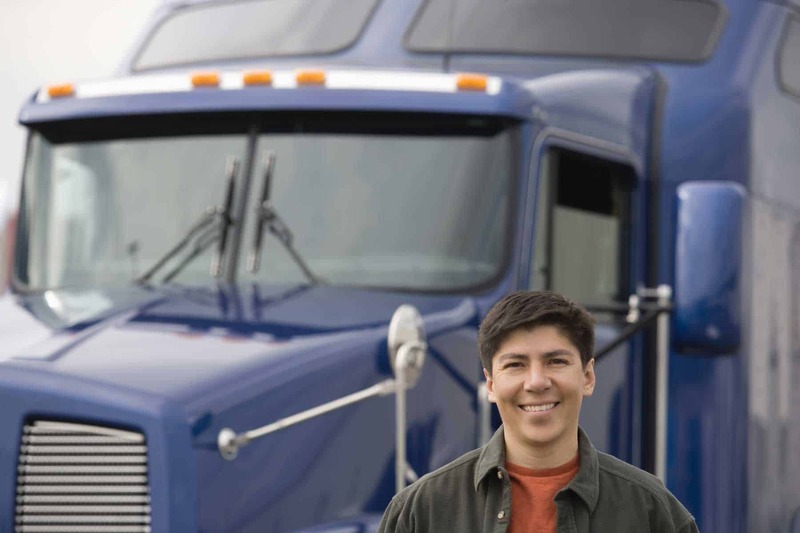 Finding qualified employees can be a challenge for transportation companies. Once you have the ideal candidate, with the right skills and experience, the next step is making sure they are drug-free and complete a DOT physical. Wisconsin Drug Testing Consortium (WDTC) provides CDL/DOT drug testing for seasonal employment and new hires, allowing you to focus on the hiring process.